Spring is here and it's the perfect time to reawaken our Spirits! It's time to shed old energy from the past in order to make room for our NEW desires to manifest. So ask yourself, are you ready for a change? To reawaken your authentic self and live your life consciously? If you say YES, an Energetic Awakening Package is just what you need! Consistent energy healing sessions support you in your desire for change by clearing out old energy patterns, allowing new, healthy patterns to emerge that help create the life you desire! Benefits include: relief of stress, worry and pain, clarity of purpose, re-connection to Spirit = healthy, joyful YOU! Wishing you a magical May, and always supporting you in your highest transformation! Still need a gift for mom? 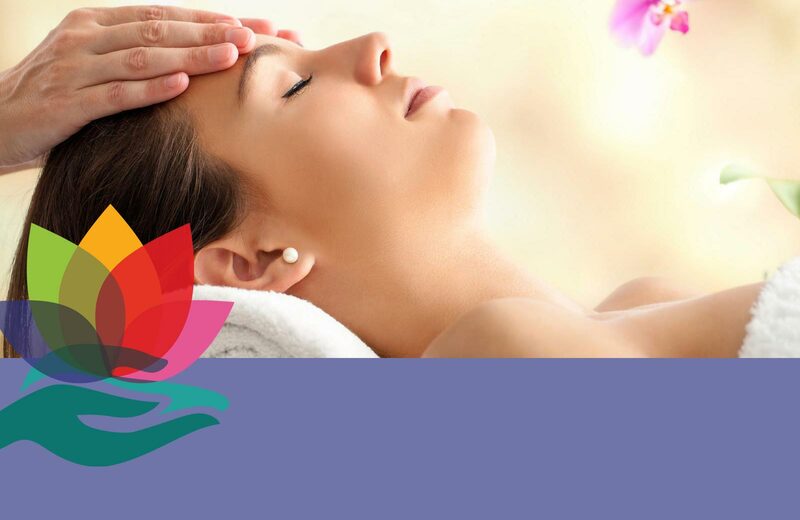 Give her the gift of peace and relaxation with Reiki! 1 hr sessions on sale now through Saturday May 12 for $79, or get a package for 25% off. Call today and I'll email you a personalized gift certificate! Interested in learning Reiki? Join me at LiveURYoga on May 19. Contact me for details!